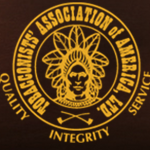 For the second year in a row, we at Cigar Coop have delivered complete coverage of the annual Tobacconists Association of America (TAA) Exclusive Series. Each year numerous manufacturers are given an opportunity to make exclusive cigars for the TAA. 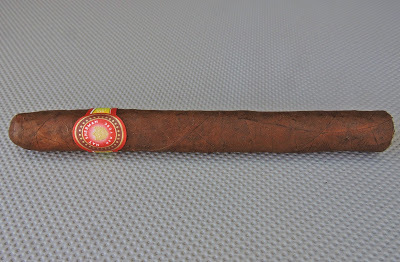 While some cigars are made available on a recurring basis, others have been made available as a one time release. For 2015, nine manufacturers produced a total of ten new limited cigars that would be only available at TAA shops. Over the past 10 months, we have taken a look and assessed this series on Cigar Coop and Stogie Geeks. 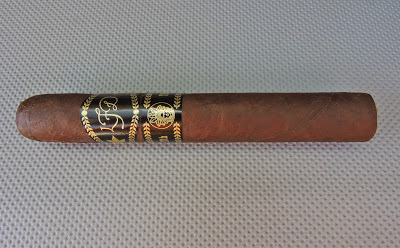 Today, I recap the cigars and share my thoughts on the series. As we did last year, we rank the ten cigars that were a part of the 2015 TAA Exclusive Series from 1 to 10. This only focuses on the new releases for 2015. The five on-going annual releases to the TAA are not included in this recap. Why it is special: This is a return of the original size of the original Tatuaje TAA 2011 release – one that is considered by many to be the best release of the series. Notes: While I wasn’t as high on the original Tatuaje TAA 2011 as many were, Pete Johnson knocks it out of the park with this one. Not only is this the best Tatuaje TAA release to date, but it’s probably the best TAA release in over two years. Why it is special: This was originally a House Cigar only available at the Nat Sherman Townhouse in New York. It is also available in four sizes. 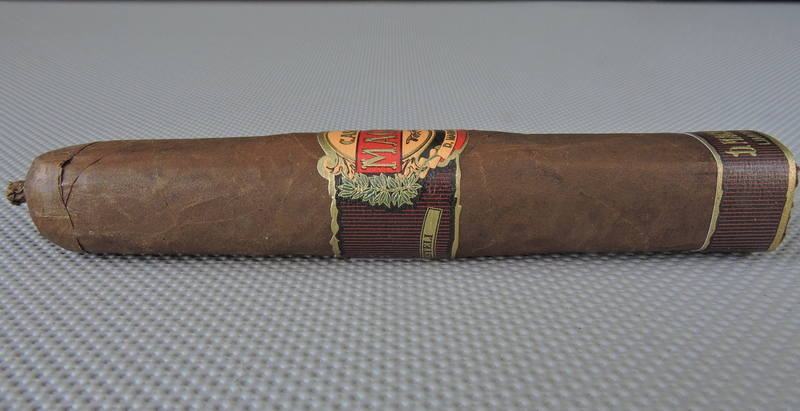 Notes: This is a real under the radar release by Nat Sherman. It found this blend delivered a nice balance of sweetness and spice. It’s one of the better Ecuadorian Sumatra releases I’ve had in a while – and this cigar shines in the 6 x 43 Cervantes format. Notes: This is one of the best releases I’ve had from Crowned Heads. One thing that works in favor of this blend is that it is not overpowering in strength and body. This slightly dialed back profile allows the flavors and complexity to really shine. Why it is special: This is the first Padron for the TAA featuring the 1926 Serie blend. The size of this vitola mirrors the 1964 Anniversary Exclusivo – one to the iconic vitolas in the Padron line. Notes: It was refreshing to see the 1926 Serie make its debut for the TAA. Overall I found the TAA 47 Maduro was a good smoke. It is one of the better releases in this year’s TAA Exclusive Series, however there are still some regular production vitolas in the 1926 Serie line that are far ahead of this size. Why it is special: This is a previously unreleased La Flor Dominicana cigar. The retailers at the 2015 TAA Convention selected the vitola for the La Flor Dominicana installment. Notes: I do like the fact that La Flor Dominicana let the retailers select the size from three “contenders”. Of the three sizes, I think the TAA got it right picking the Toro. 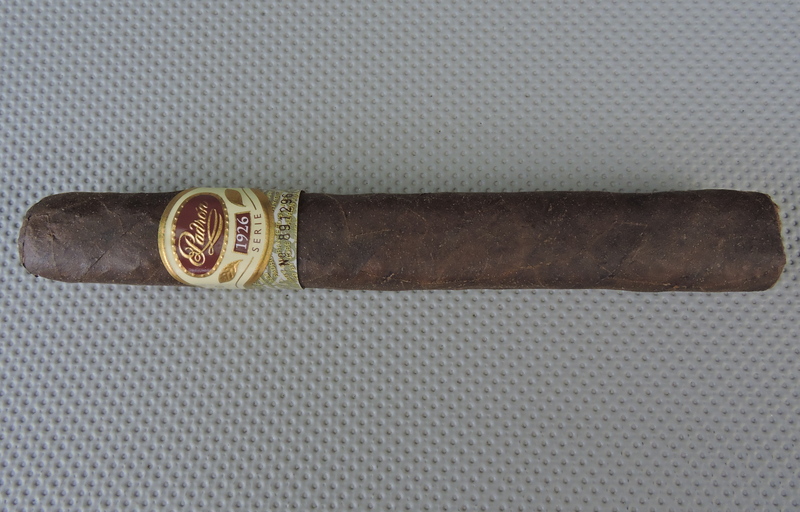 This was is a cigar that had an excellent flavor profile and excellent construction. While some of the flavor notes aren’t revolutionary, the way the flavors complemented each other is what made this cigar special. Notes: The one thing that surprised me was how much sweetness the 5 1/2 x 52 box-pressed in the 1926 Serie Natural had. While it doesn’t eclipse many of the regular production sizes, it still was a nice change of pace of the 1926 Serie line. Why it is special: This is a previously unreleased blend by Asylum Cigars. It is also available in three sizes. Notes: A real surprise. This was a cigar that shined in the 60 x 6 size as it delivers a unique salted chocolate note to it. This cigar line also is a great value with all of the sizes coming under $9.00. Why it is special: This is (currently) a one of a kind size as this is a cigar box-pressed at the ends and rounded in the center. 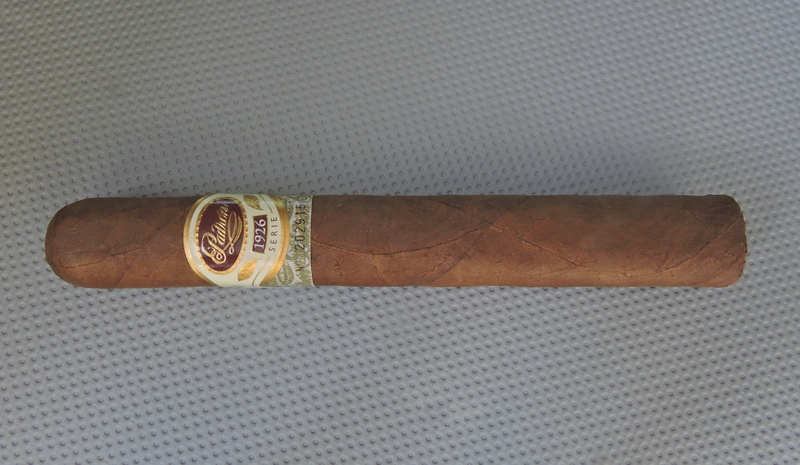 Notes: This cigar is the inverse of the salomon press introduced with the Quesada 40th Anniversary line. It was one of three unique sizes that was a part of the “The Three Good Emperors” line extensions. While Quesada gets points for innovation and delivers a very good blend, I’m just not sure the blend shined in this unique size. Why it is special: This features the La Antiguedad blend but with a rosado wrapper as opposed to an oscuro one. Notes: Like the Hadrian above, I give My Father Cigars points for innovation. 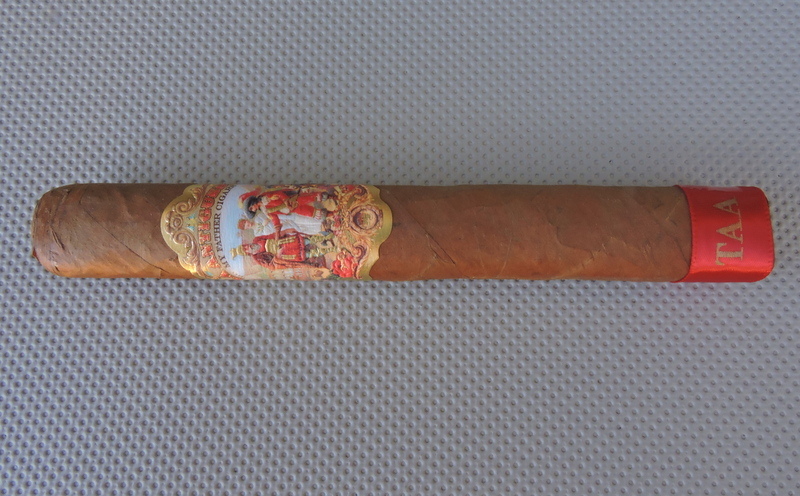 This does provide a different and more-dialed back cigar compared to the original La Antiguedad line. The problem is I don’t feel it matches the regular production offerings. 10. 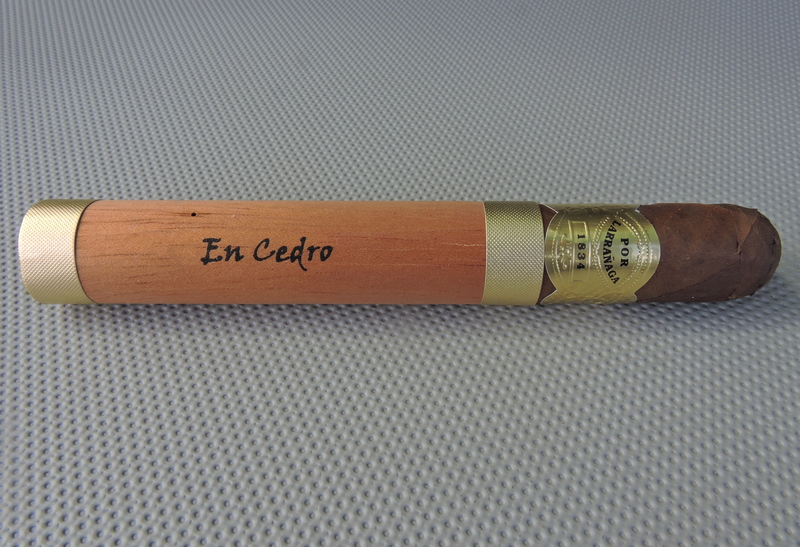 Por Larranaga TAA En Cedro by Altadis U.S.A.
Why it is special: This resurrects a dormant brand in the Altadis USA portfolio with an all-new blend. Notes: A milder cigar that delivers (as expected) a healthy dose of cedar. While not a bad cigar, I didn’t find this to be a very interesting cigar. Despite the fact, there were now 10 blends for 2015 (up from eight in 2014) the 2015 TAA Exclusive Series saw a significant improvement from the 2014 TAA Exclusive Series. Last year saw only one box worthy TAA release and only four cigars total box split or higher. The average assessment rating was just over a fiver pack. This year saw eight cigars box split and higher, including two box worthies. This year the average score was just under a box split. With fiver ratings or more for 9 of the ten cigars, it speaks volumes that this was a better series than 2014. TAA Exclusive cigars are fun to cover every year. That being said, if I were a member, there are some things I would really like to see in this series. I’ve beat the drum over and over on this one. However, if it is more competitive to land a TAA Exclusive, the quality of the cigars will be better. One concern could be if the facings are reduced, it could result in many of the same brands of manufacturers entering the TAA series on an annual basis. One way to solve this is to possible limit a manufacturer from having a cigar in consecutive years. While it might seem a little unfair, today’s cigar market is about “what’s new?” and this is a great way to add variety into the series. If a sampler contains one cigar of each of the TAA Exclusive Series entries, it is not only a great way to get consumers to try a TAA Exclusive cigar, but it could lead to more box sales. Plus, I would think the collectible aspect of having an annual TAA sampler would not only satisfy the geek audience, but help reach a larger audience. 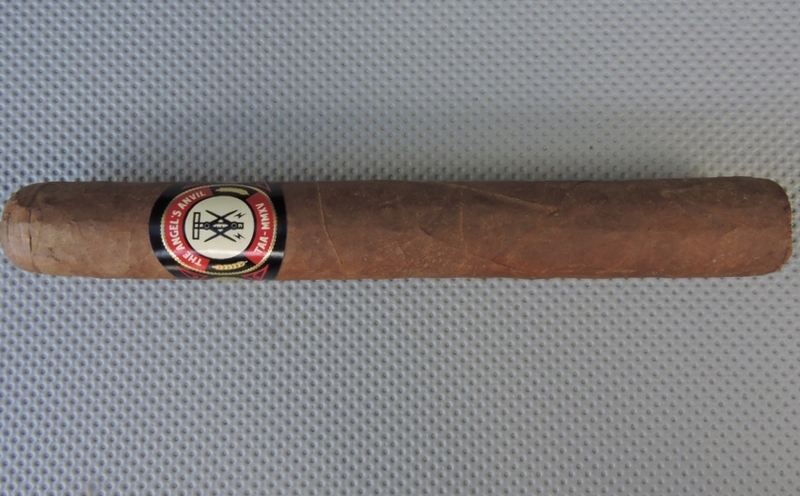 I think the TAA Exclusive Series for a particular year needs to have a secondary band denoting it is a TAA cigar, and what year the TAA cigar is for. This helps each cigar stand out. I think the band should be common across the annual release. From a media standpoint, it does seem a little crazy that we have to chase down this information to report on the TAA. Personally I think each of these cigars should each have a press release, and there should be a media / consumer / retail blast of these offerings. Consistent and accuate information will better educate the base on these cigars. Many times I see manufacturers and brand owners push the press releases of limiteds down to the retail level, but to me, I think it would a huge plus if the TAA did this as a whole. It was great to see an improvement with the TAA releases as 2014 fell short for me. Still, if the TAA represents the best of the best retailers, then I would expect the cigars to mirror this. In reality, every cigar released for the TAA should be warrant a box purchase and be a cigar than would be highly sought after. I’ve been on a soapbox stating there are too many TAA releases, but with (at press time) FDA regulation looming, part of me says I should appreciate the variety. I do look forward to the 2016 TAA Exclusive Series, and look forward to this series continuing to go in the right direction.